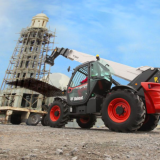 UK Tool Hire offers a range of plant for hire from our Ilkeston depot and Lenton one. Our digger range includes powerful breakers and machinery from top manufacturers like Bobcat. 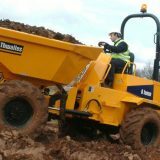 We can deliver plant to you using HGV vehicles, and our equipment is constantly checked over and maintained by skilled engineers. Because of this, you can be sure that it will get to you quickly and in great nick. These three plant staples have a wide range of use in construction and building. 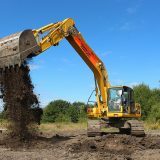 You may be excavating or clearing an area, or preparing it for building. 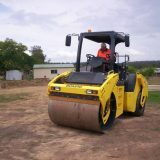 Perhaps you’re getting rid of rubble, or flattening out tarmac. UK Tool Hire has the plant you need to get the job done. Contact us with the form to the left, or call us, and we can help you out today.